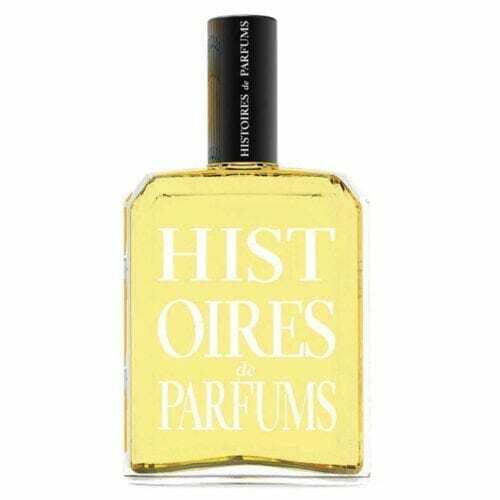 Histoires de Parfums is a luxury French fragrance house founded by perfumer Gerald Ghislain in 2000. The first volumes of the collection are named for the birth year of the famous individual who inspired the perfume. Additional fragrance series in the collection were based on flowers and plants, famous locations in Paris and unique aromas and ingredients.